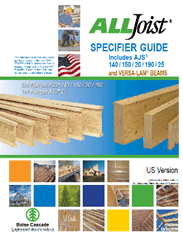 Warren Trask has been distributing the Boise Cascade Engineered Wood product line since 1996. With millions of dollars in EWP inventory, at locations in MA and N.Y., we have all of the products you need to complete your next project. 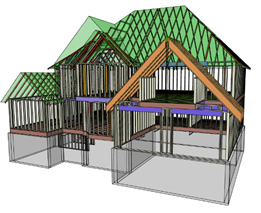 Our experienced design department prides itself on providing solutions, quickly and accurately. Contact Information – Warren Trask EWP Dept.